every blog, keep that in mind, after today's lecture you will be able to decide the features to expect from an ads media company. If you chose xeno forum, mybb, bbpress, SMF or any other blogging platform that allows guests to register and post articles, then Google AdSense might be a wrong choice for you. Yes, media companies like Google AdSense is very strict when it comes to policy and copyright. You might not be the one to post forbidden content but your members can, this is the reason why blognigeria.com.ng was shut down by Drake’s music label in 2017. Bloggers are used to this term "Every user is responsible for whatsoever he/ post in this blog", in real sense, it does not count, Google don't care about that notice, they believe it’s your blog and you should moderate all your contents. So if you host an open forum and don't want to get the heartbreak of a thousand dollars someday, then its better you stay off AdSense and other media platforms with strict policies. 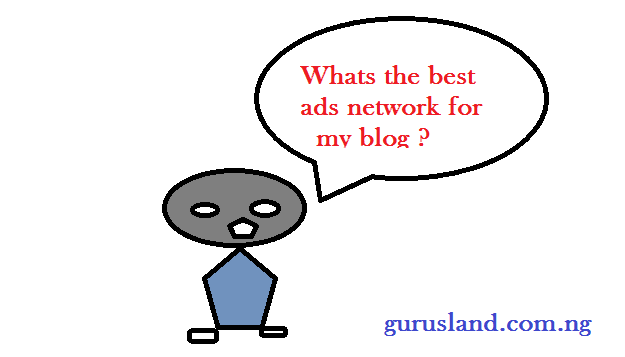 It’s true that pop ads and pop under ads media format pays very well, even up to $1 per action, but then, it can kill your blog SEO, divert your visitors and destroy your blog's reputation. The above mentioned ads format will be great for download portals (e.g. Music, video, pictures, games, applications, software) and free browsing trick blogs, blogs that gives users a one-time need, here you can still keep your visitors focused on what they want even if they are redirected. 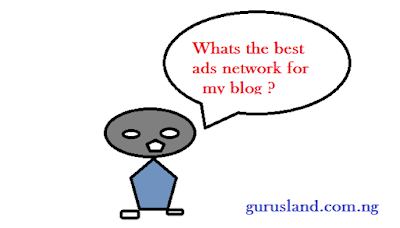 But educational blogs, news blogs, general forum blogs are no go area for the above mentioned ads format, rather you can use text, banner or video ads. So therefore, you are advised to stick to media companies that offer your desired ads format. Most bloggers end up making money that they will not behold, just figures on the screen, not all countries favor international payments, Nigeria don't, You can't receive money in your Nigeria PayPal account (at least as at July 2017), so if your media company offers only PayPal as the payment option just like wordpress wordads, then your money is as good as gone, except you bend some rules. Make sure you can withdraw your earnings from your ads media company, you should always do a proper research on the media company you wish to register with. Google AdSense and wordpress wordads sets a minimum cash-out of $100, as a new blogger with less than 500 daily views, it might take you a year to cash out your first earnings. For the start also, you can consider choosing an ads Media Company that sets $10 to $50 as its minimum cash out. It’s just an opinion, perhaps if Google AdSense accepts you, believe me, with joy you can wait for even two years, so long as your blog Traffic keeps improving. Ok, what if you have reached your minimum payout, how long does it take for you to receive your cash, some ads media company offer a net-30 (i.e. 30 days after the you reach the minimum cash out), for some its Net-45, and so on. So it’s good you know the payment plan of your ads media company.